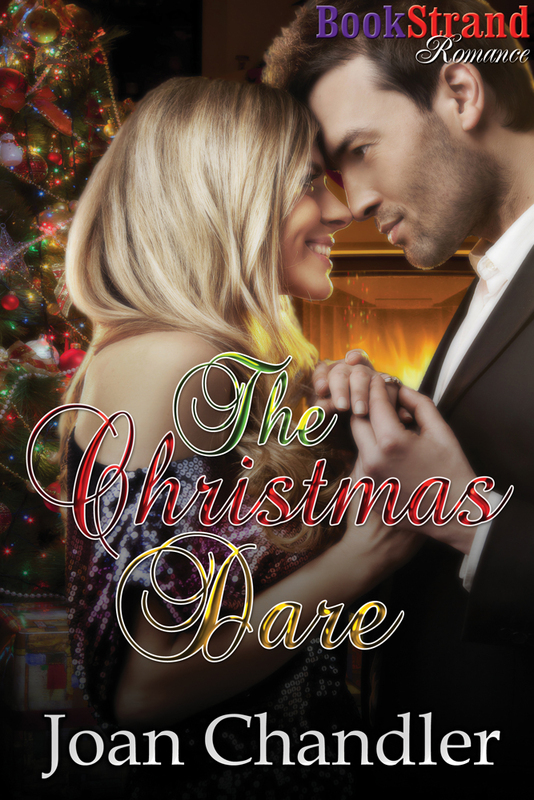 Self-professed Christmas addict Gia Dixon, and by-the-book Ethan Castle have been best friends all their lives. When tragedy strikes Ethan’s family, Gia’s the rock he depends on to pull him through the darkest days. Then, a shared, long-forgotten memory leads to an unexpected yet tender kiss. 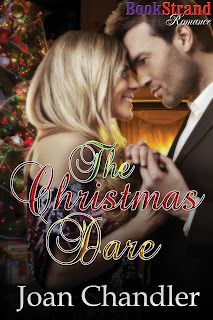 Can a simple Christmas dare help them find true love? She made a face at him as she prepared to get out of the car, and then flipped around to her knees to reach between the seats to gather up her packages. As she pulled everything forward through the gap, she leaned over to kiss his cheek. He caught her by surprise when he turned to face her, causing their lips to meet. Her eyes widened, while his turned dark. “Gia,” he said, the name coming out of his mouth in a low rasp. She closed her eyes but didn’t move. She couldn’t speak. Then she sensed when he was about to kiss her again. She tilted her face up to receive it, her lips parting to let him know she wasn’t opposed. Ethan put his hands on either side of her head, his long fingers wrapping around to bury themselves in her thick, blonde hair. “Gia,” he whispered again as he closed his mouth over hers and slipped his tongue inside. She twirled hers around it, gently sucking. They were lost in the moment, oblivious to whether anyone else was around or not. They forgot where they were. They even forgot who they were. And in their place, these two sensual, passionate creatures tangled their arms around each other and kissed as if their lives depended on it. Joan Chandler is a Florida native who has lived in the Deep South all of her life. She is married with two children who are her pride and joy. She lives a double life of sorts, holding down a nine-to-five job during the day, and writing steamy romance at night—often with her black cat curled up in her arms as she types. When she’s not spending her spare time working on her next novel, she loves to go camping, sharing girls’ night out with her friends, walking her two dogs, and watching football. Previously published works are Perfectly Imperfect, and No Regrets. Joan will be awarding a $25 Amazon or Barnes & Noble gift card, winner's choice, to a randomly drawn commenter during the tour, and a $10 gift card to Bath & Body Works to a randomly drawn host. I am excited to be one of your featured guests today. I love your blog's header artwork, by the way. Lovely! It actually makes me think of Middle Earth a little bit. That is a fabulous excerpt thank you.